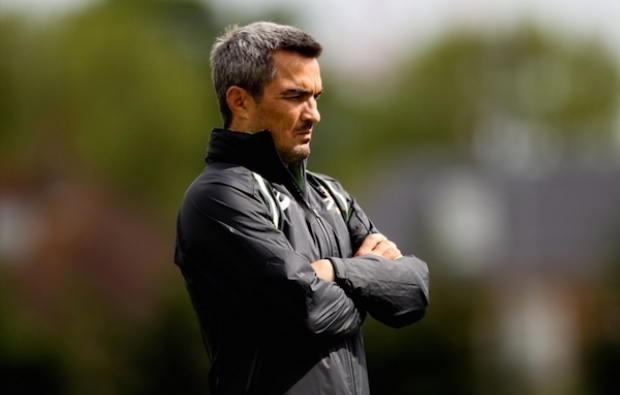 Blitzboks coach Neil Powell says he wants his side to continue to rise in performance as they prepare for their next two tournaments in Hamilton and Sydney. DYLAN JACK reports. 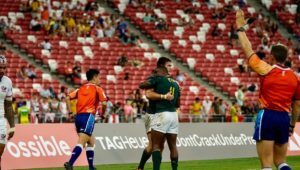 The Blitzboks have been hard at work over the past few weeks with another tough trip to Australasia looming. 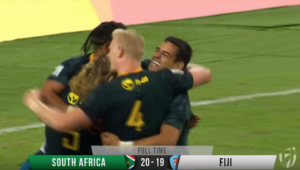 The team’s recent record in Hamilton is promising, as they played in the final in the past three tournaments, losing to Fiji last year. However, speaking to the media from the team camp in Stellenbosch on Thursday, Powell admitted injuries to key players such as captain Philip Snyman, playmaker Justin Geduld and midfielder Werner Kok have made preparations less than ideal. ‘It was a challenging camp in terms of managing players, because we picked up quite a few injuries in Cape Town,’ Powell said. ‘Philip with his chest, Justin’s knee and Werner has a cheek fracture. So we had to manage those guys and they couldn’t take contact until this week. ‘But I am happy with how the guys have come through this week. There are a lot of good things that have happened this week, and you can see the growth in the individuals, especially those young and inexperienced players. ‘With a guy like Impi, who played his first two tournaments and is still making mistakes in the defensive line with his roles and responsibilities. You can see how he has grown with those mistakes that he has made. We showed him his mistakes and you can already see on the training field that he has learned from those mistakes. We are in a transition phase. After a disappointing sixth-place finish in the opening leg in Dubai, the team stepped up their intensity at home to finish in a credible third place. 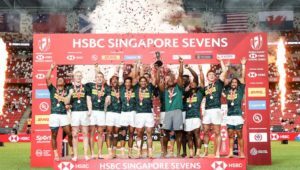 However, Powell says the Blitzboks will not be accepting any excuses as they look to build on what they achieved in Cape Town, despite the challenges that come with travelling to New Zealand. ‘It is a tournament we have struggled with in the past. The fact that you travel over 11 time zones is always going to be tough. Your day and night basically swap around. If you look at our performances over the past few years we have done really well, in New Zealand in particular. ‘We have nicknamed this tournament the “no-excuses tournament”. The fact that you travel over 11 time zones, the fact that you don’t sleep at night or wake up early in the morning, there must not be an excuse for you not to perform when you are out on the training pitch or the playing field. Hopefully, we can get that mindset going in Hamilton. ‘If you look at the games that cost us, it was the New Zealand and Fiji games. The incidents that cost us were on set-phase defence. 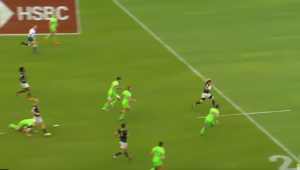 New Zealand scored two tries off lineouts. The same with Fiji. From two scrums they just ran through our defensive lines. It is something we have looked to improve. Sometimes it was senior players who made those mistakes.